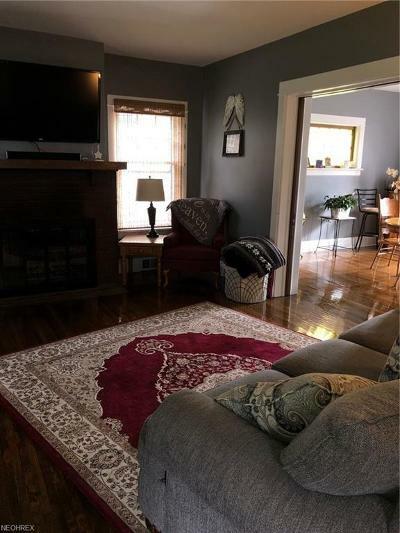 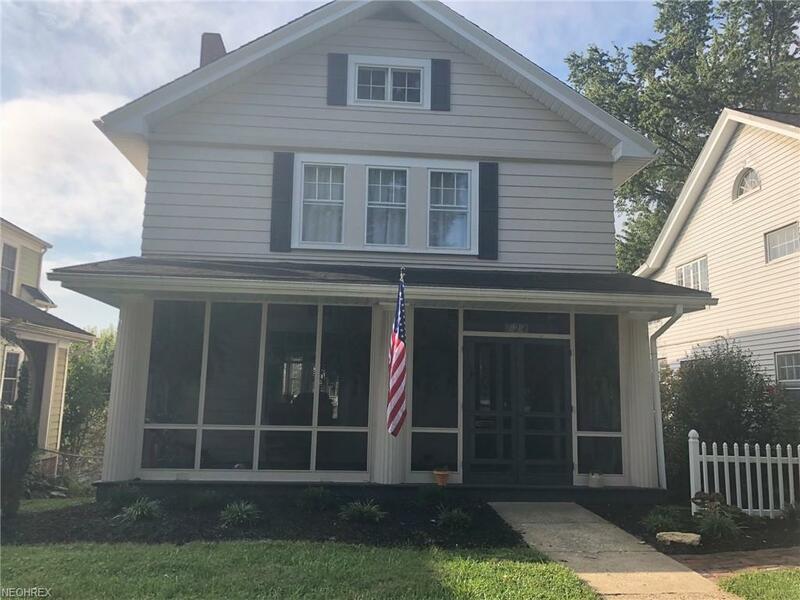 Remodeled 2.5 story home located close to Zanesville High School and Maple Avenue. 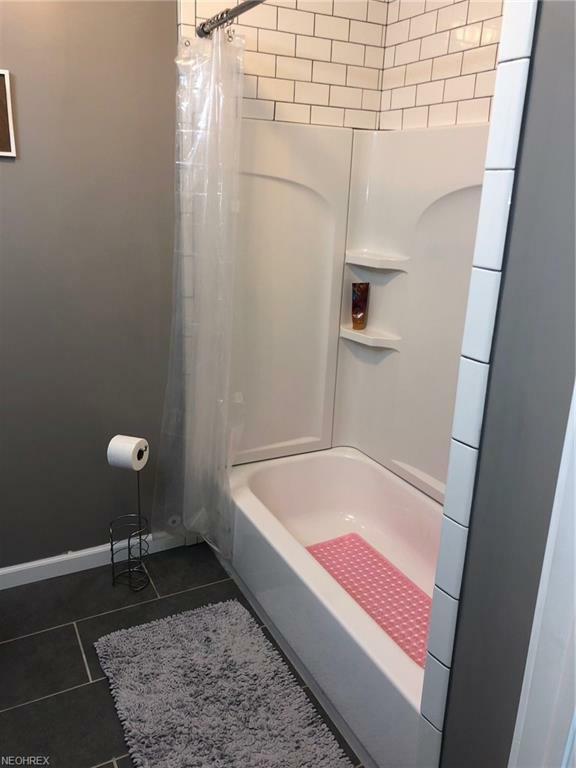 4 Bedrooms and 2.5 Bathrooms with walkout basement that includes Recreation Room and Laundry Room. 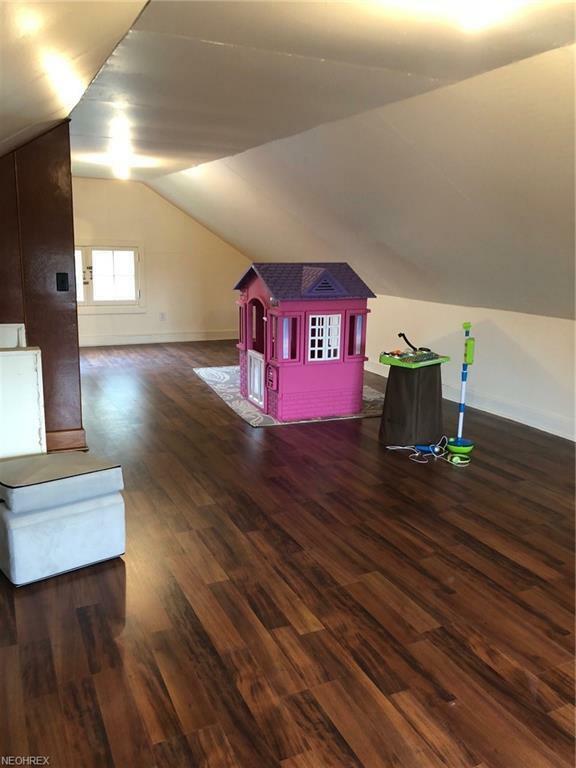 Detached Garage with Alley access. 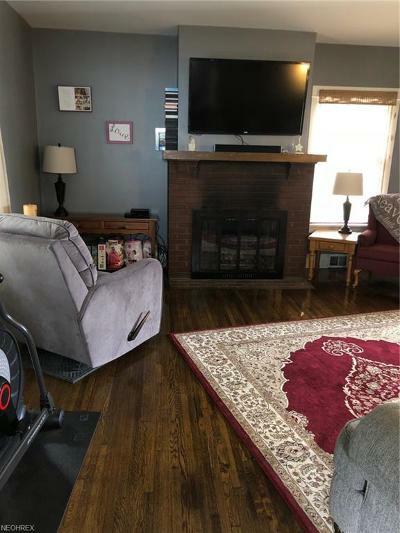 Log Fireplace with Gas starter. 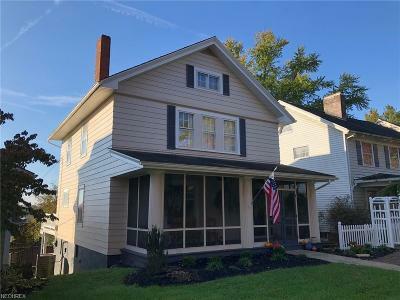 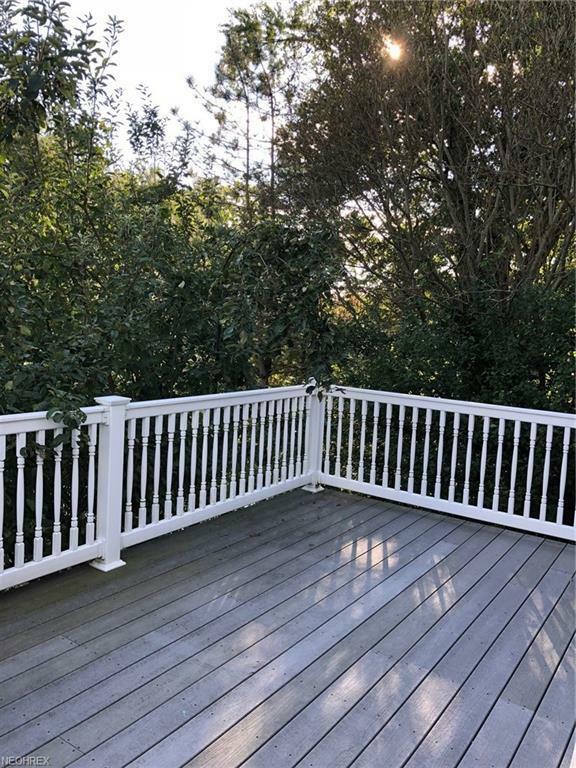 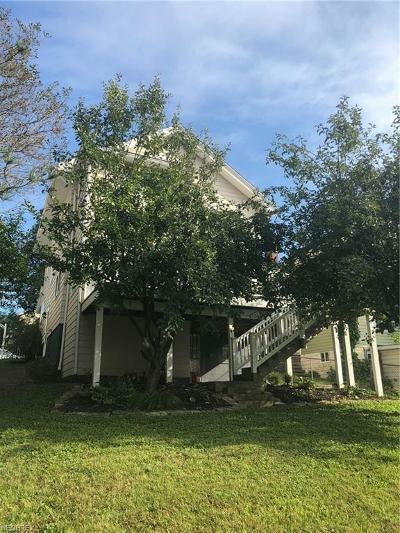 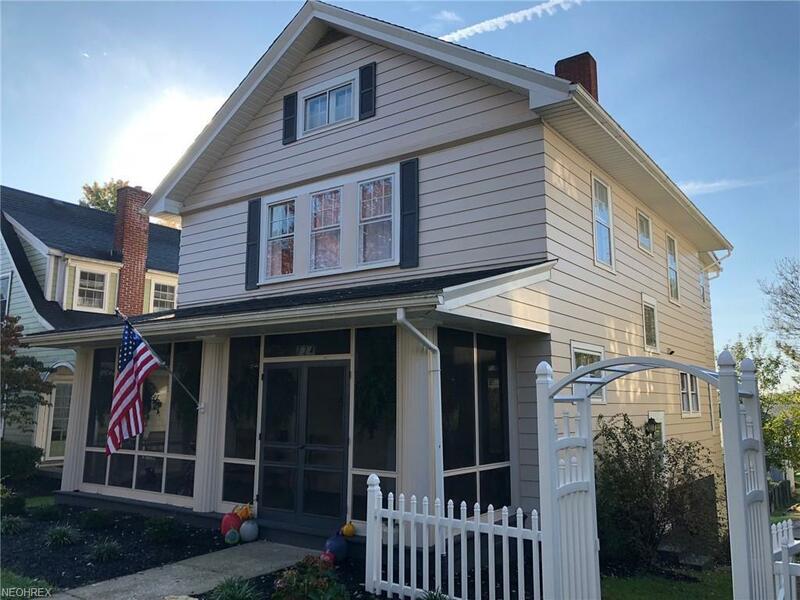 Screened in Front Porch and rear Composite Deck with great view of Downtown Zanesville. 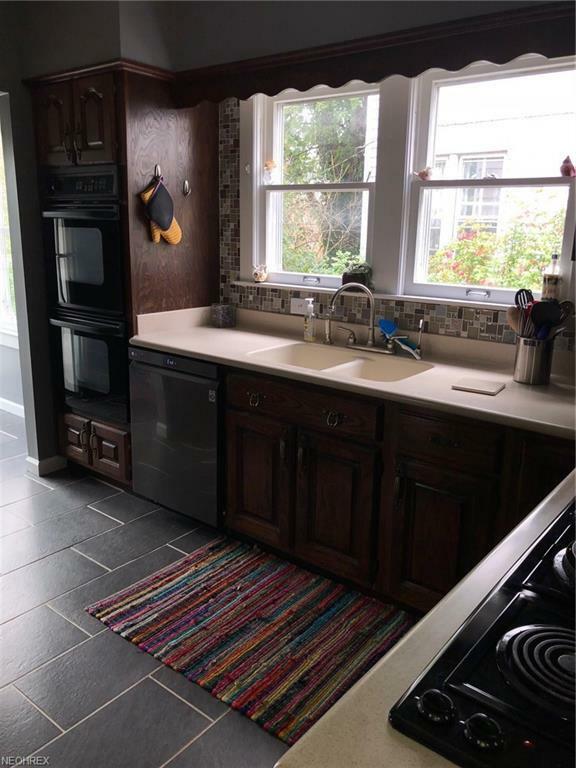 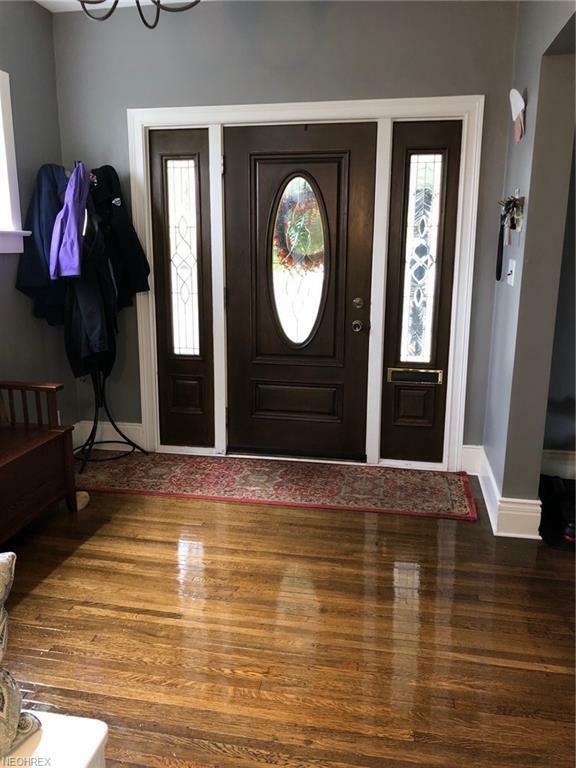 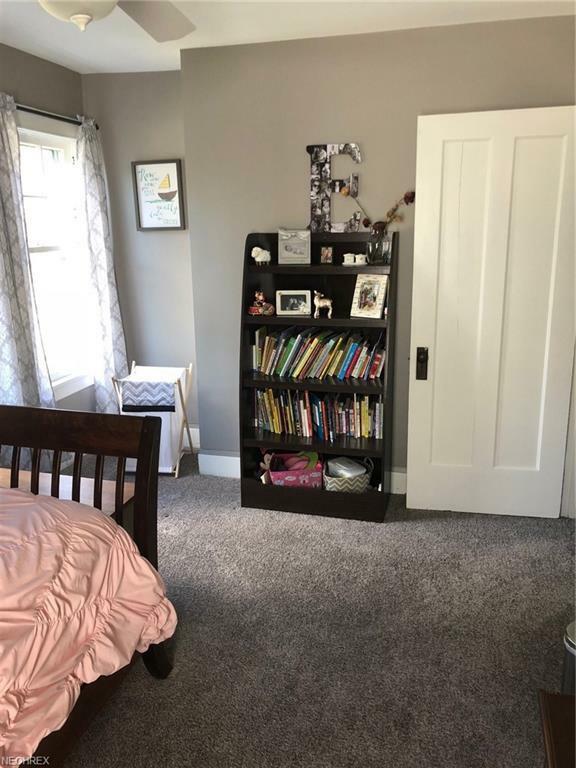 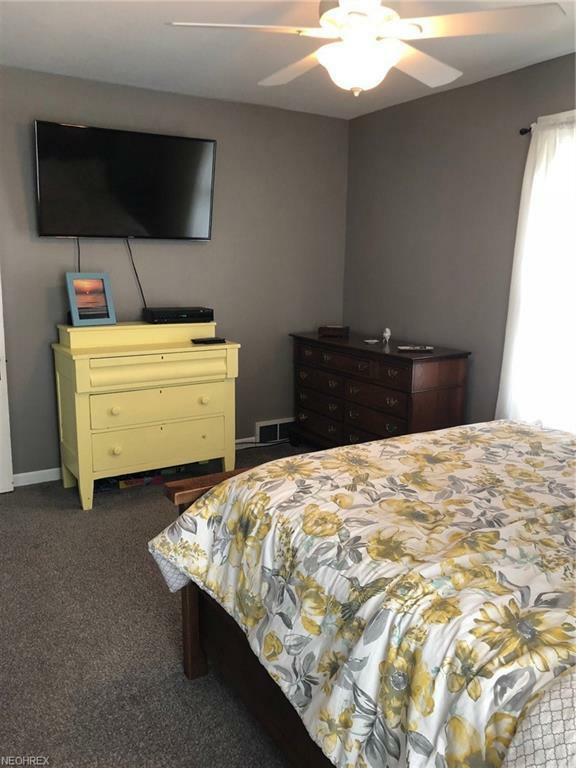 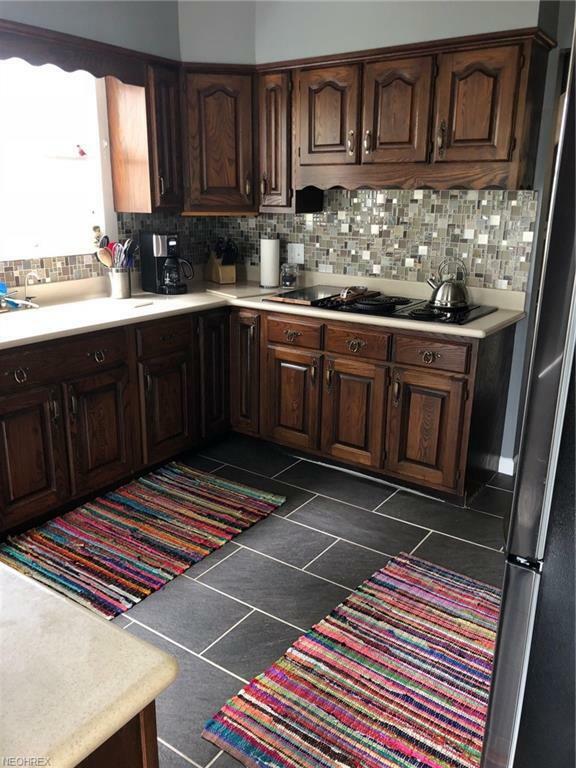 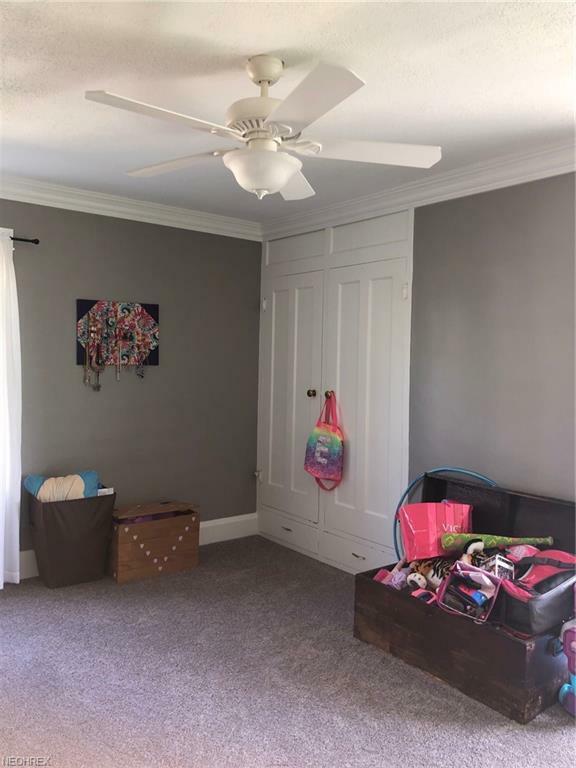 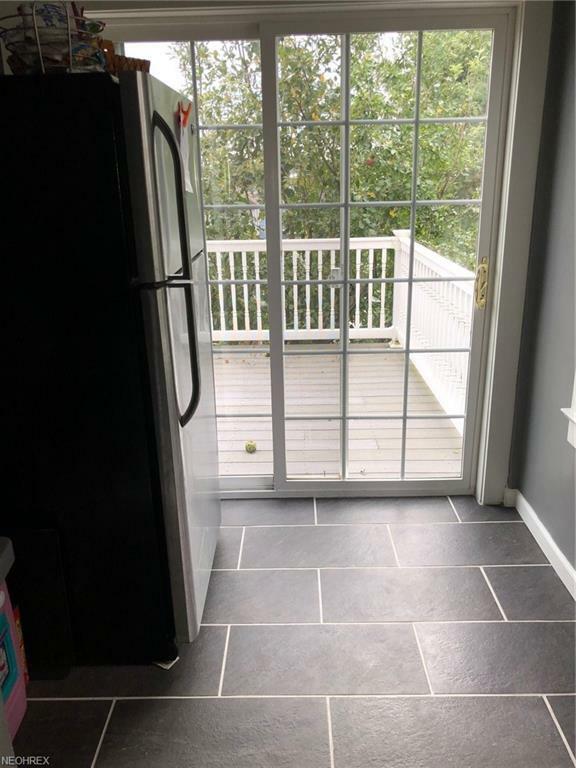 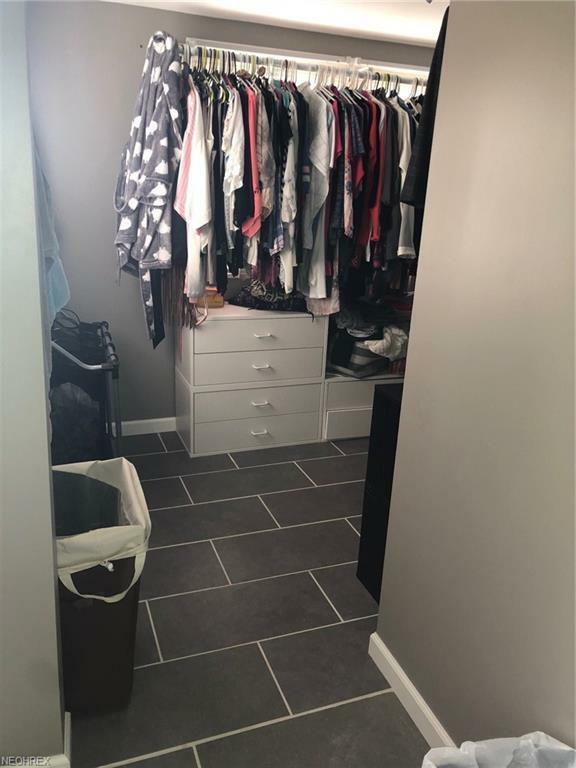 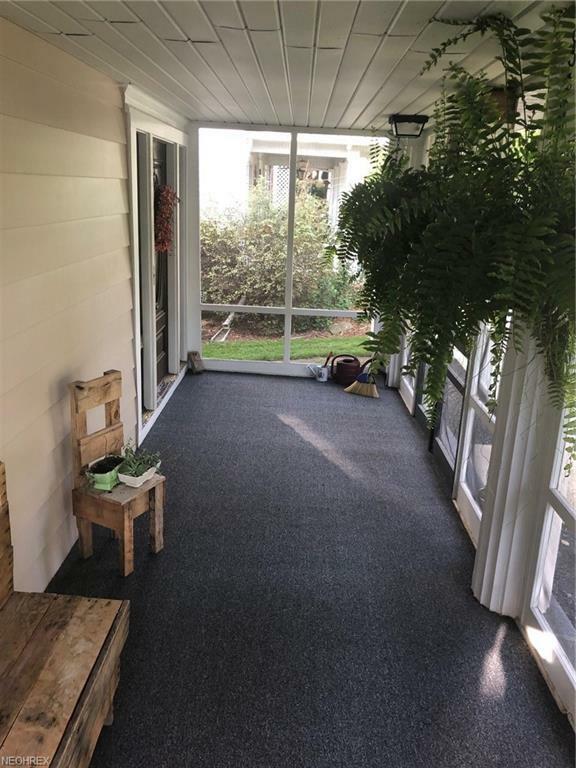 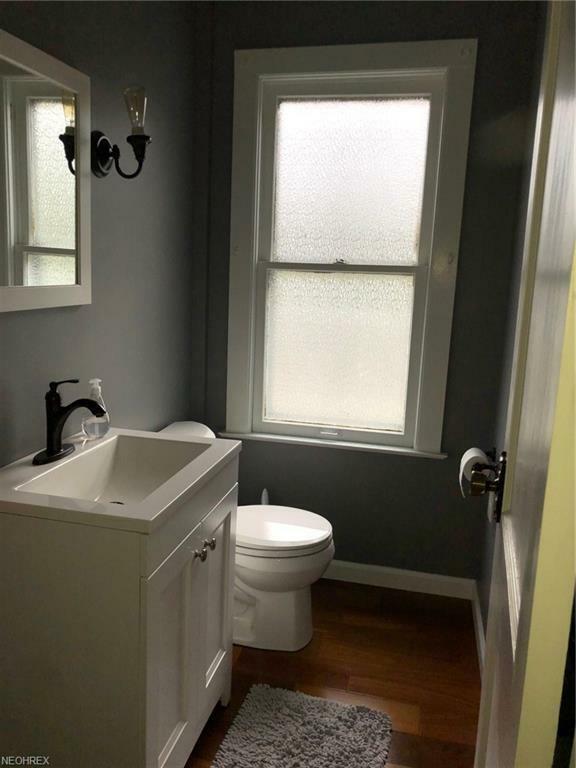 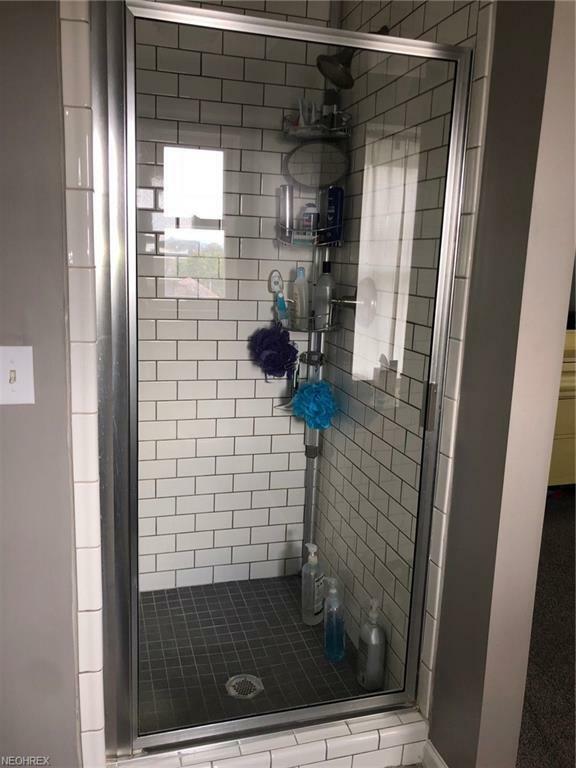 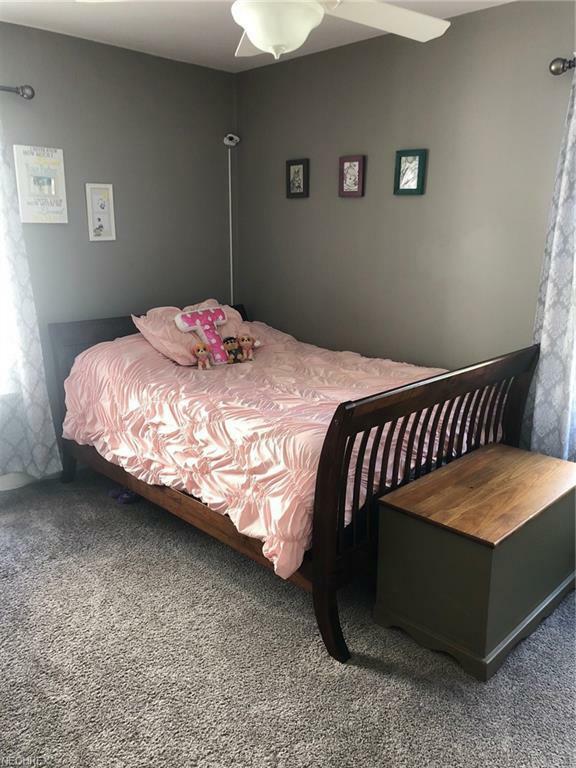 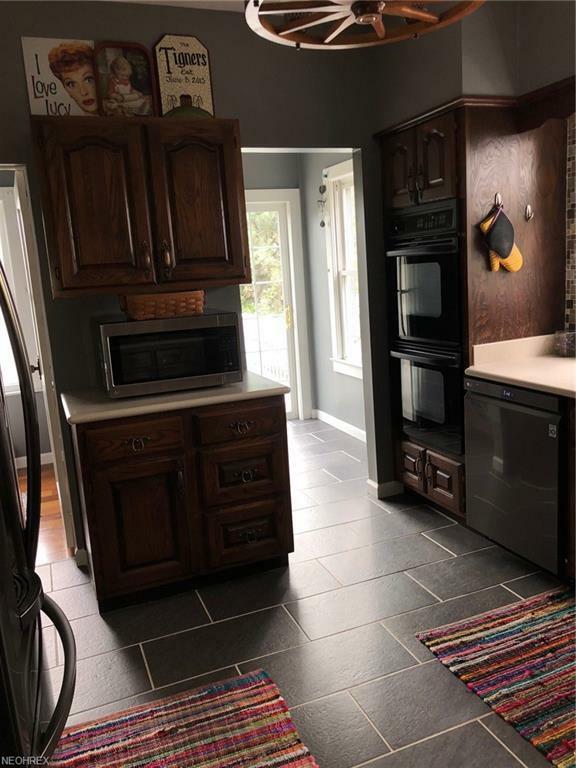 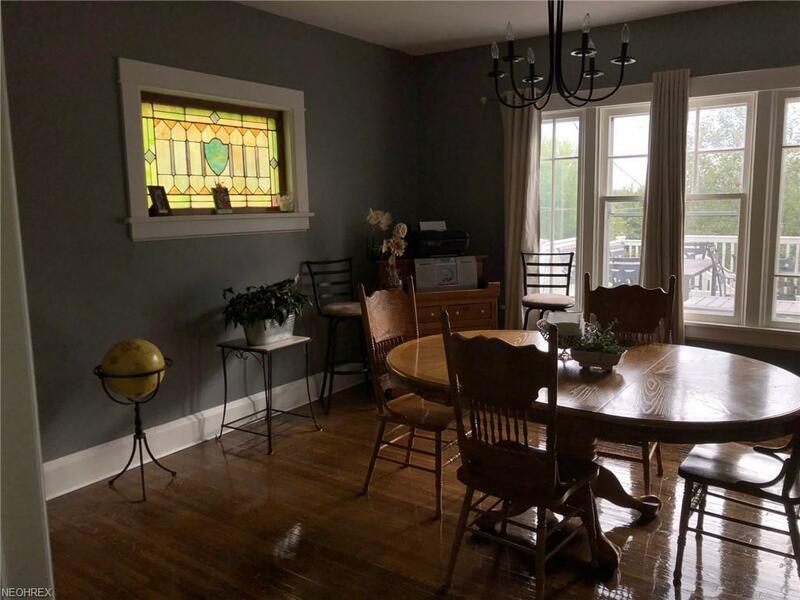 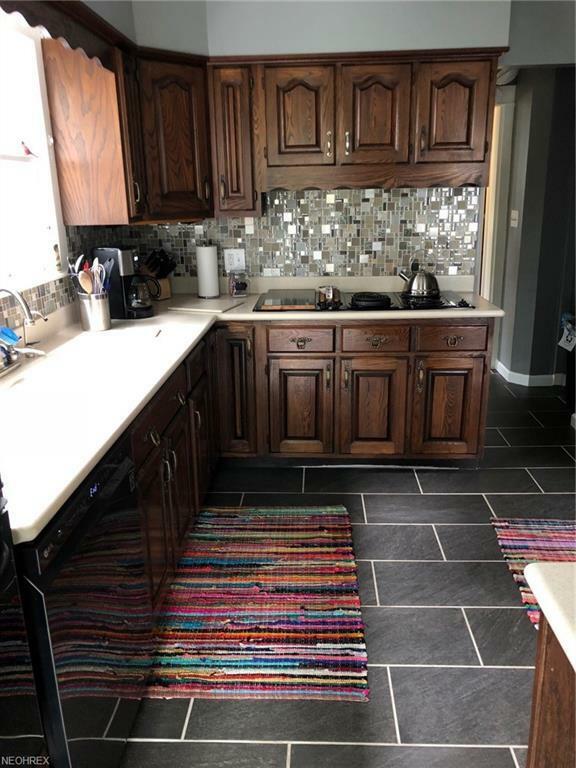 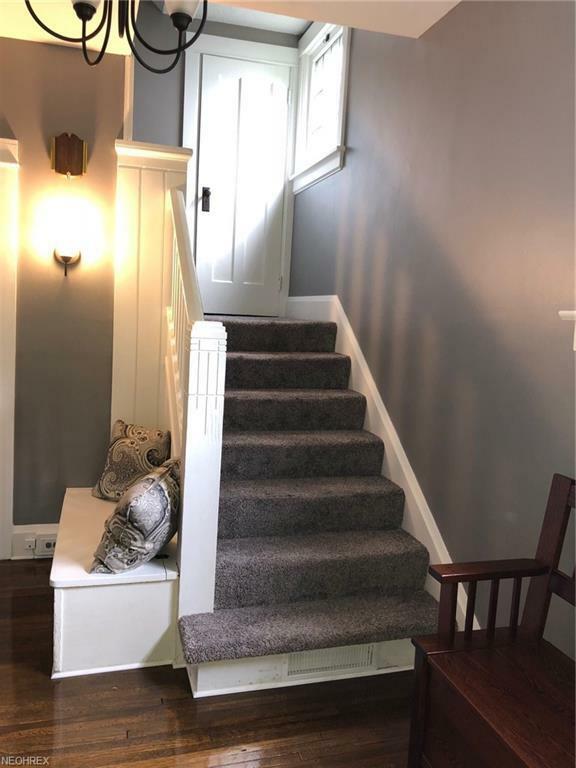 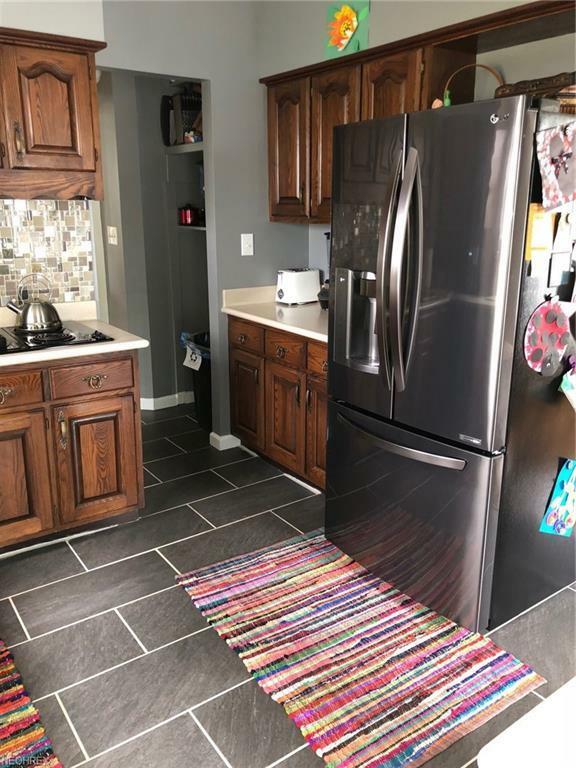 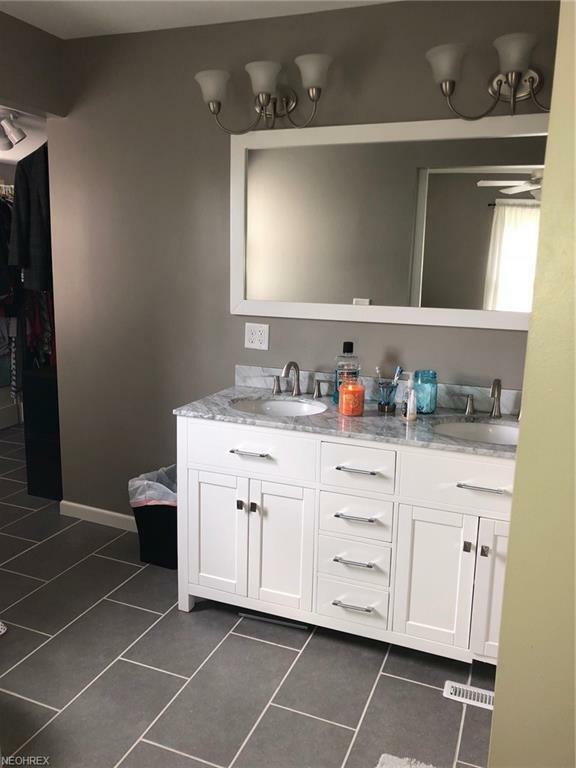 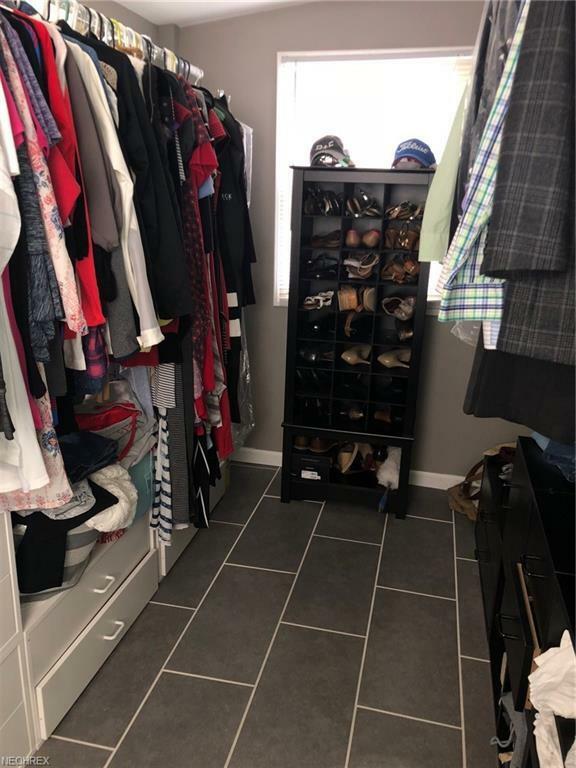 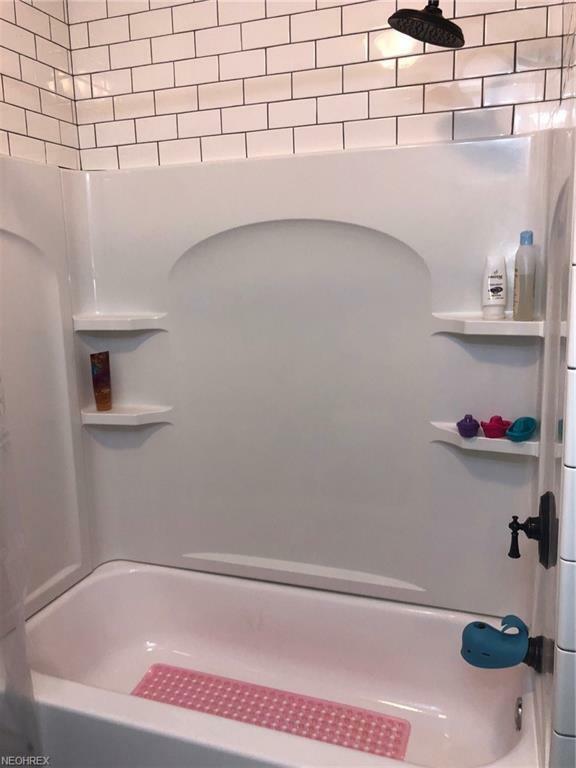 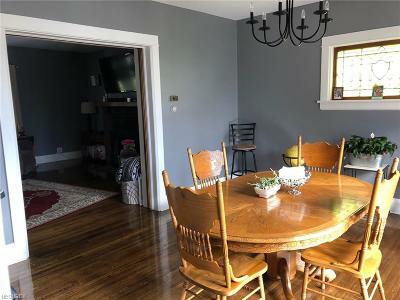 Remodeling includes New Floor Coverings throughout, Tiled Backsplash, Light Fixtures throughout home, Washer & Dryer hookup on 2nd floor, remodeled 2.5 bathrooms, and new kitchen appliances. 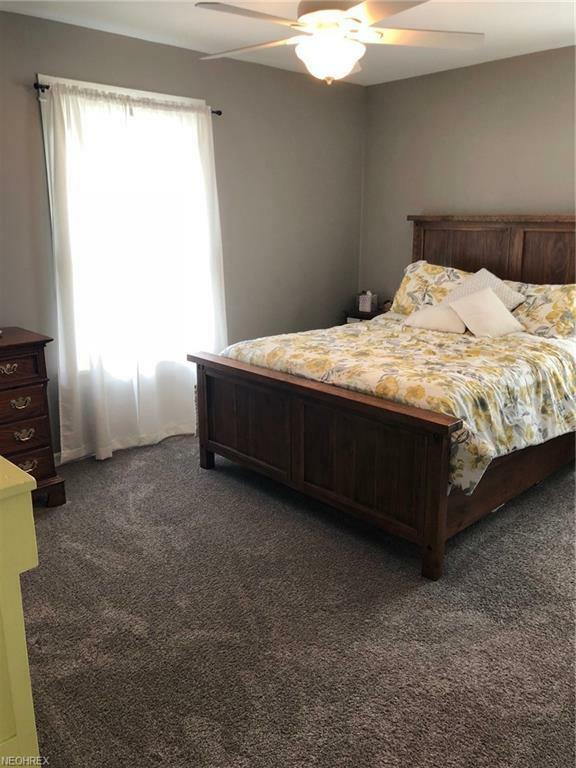 Master Bedroom includes bathroom and walk in closet with Washer & Dryer Hookup.